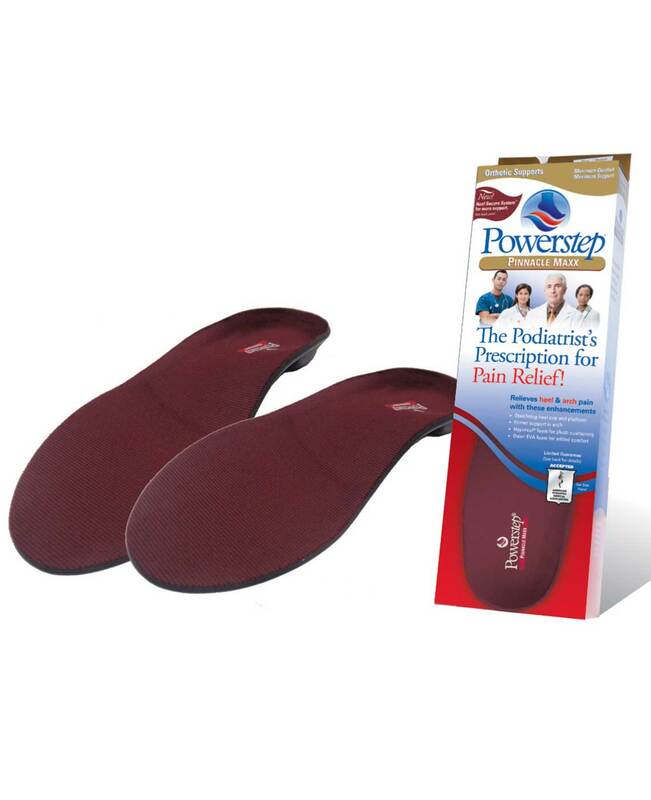 One of the most common foot disorders encountered is heel pain. 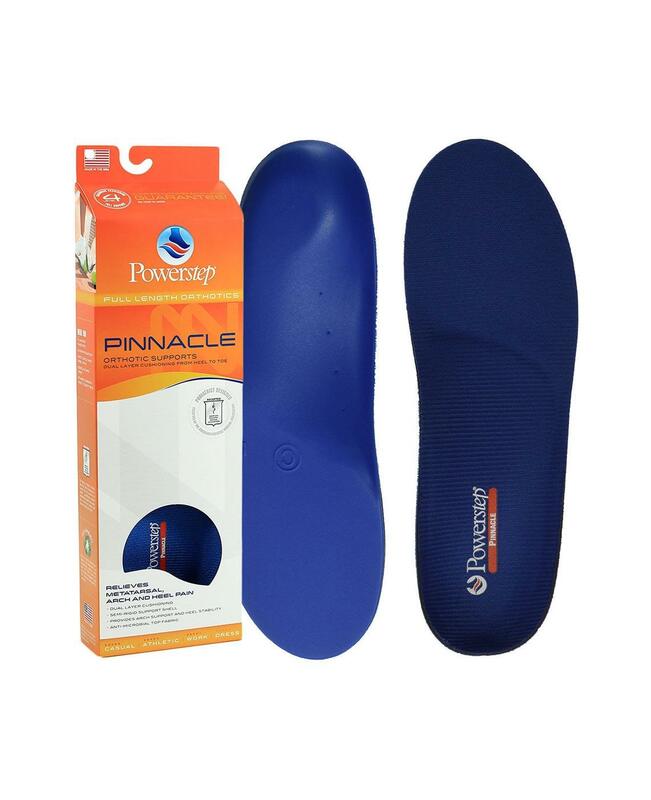 Deep pain in the heel is known as plantar fasciitis, which is the inflammation of the band of tissue that extends from the heel to the toes. 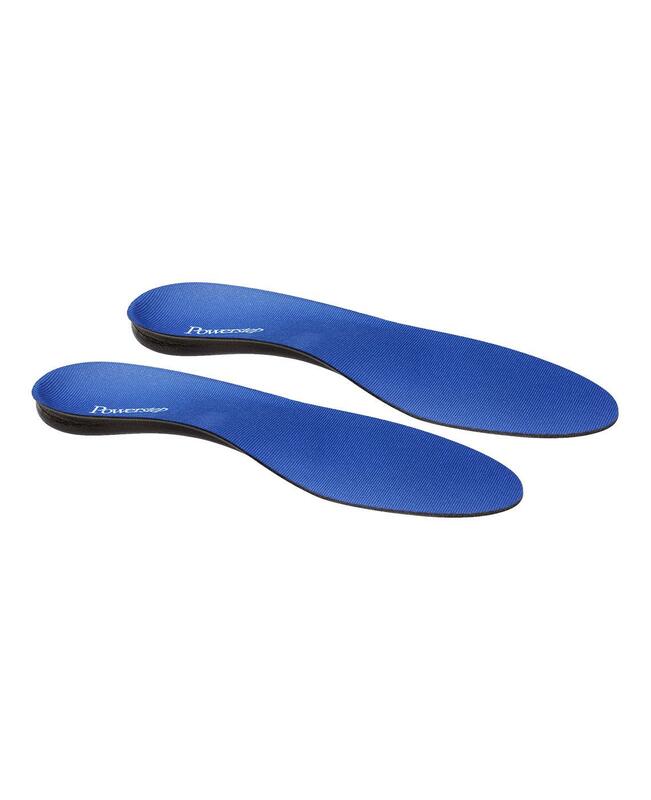 Can be a result of bad foot posture and mechanics, caused either by incorrect weight distribution or from wearing ill-fitting shoes and hosiery. 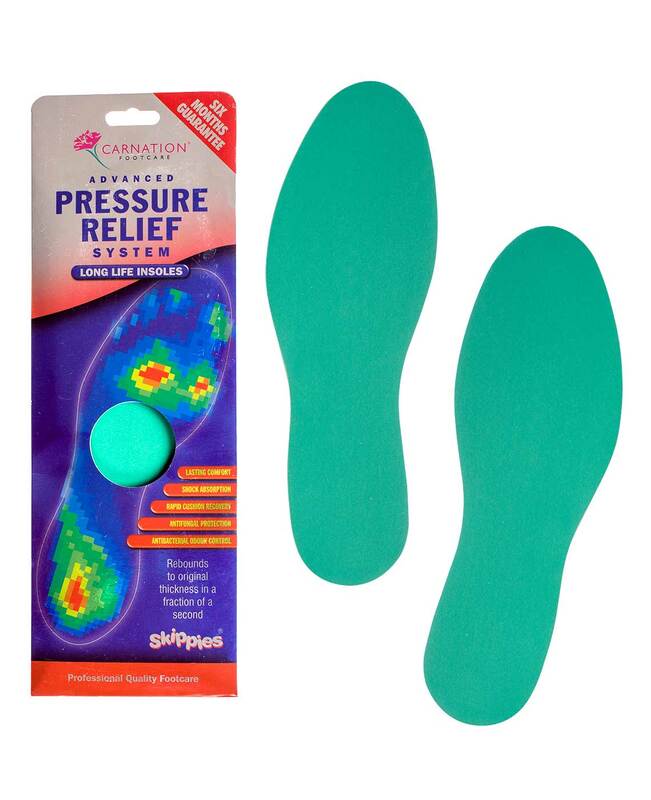 As the heel strikes the ground, the shock and pressure of this motion cause aches and pains. 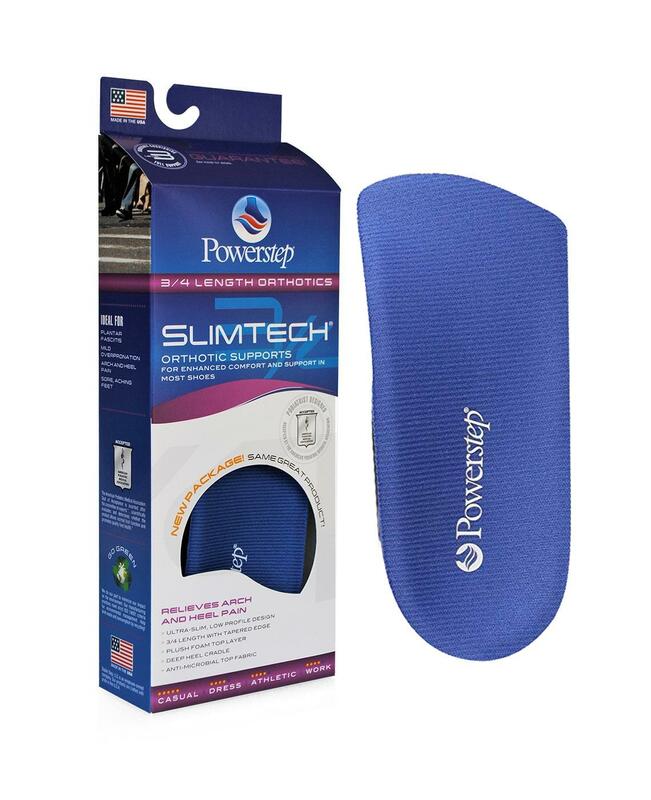 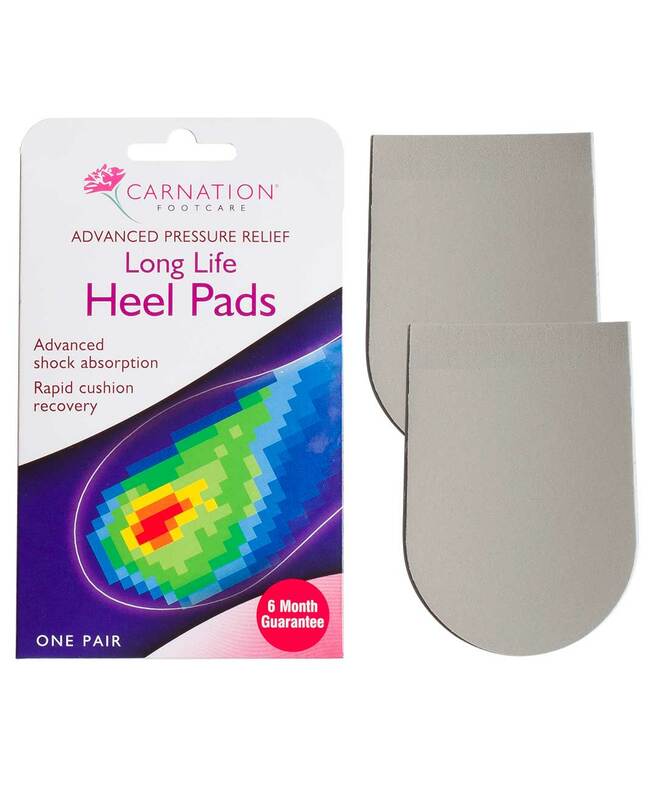 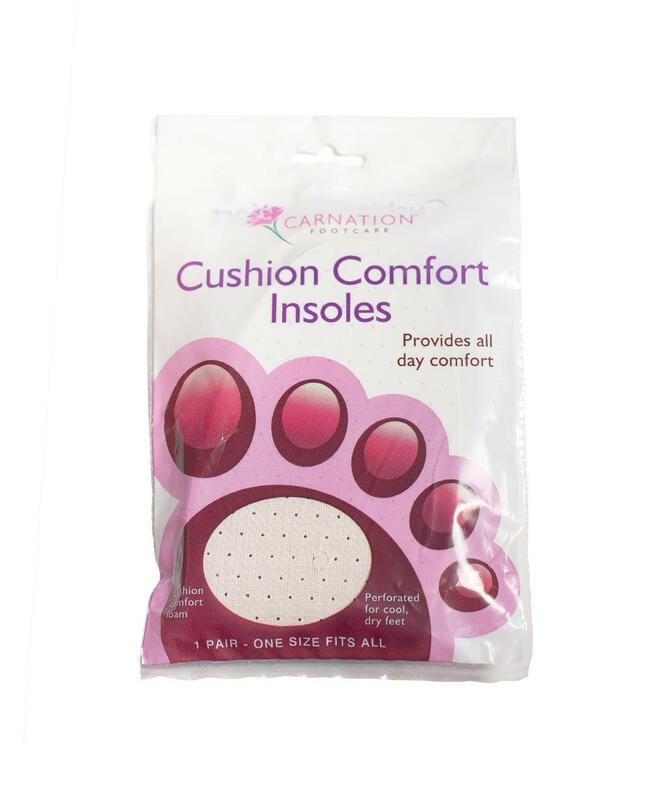 Use Carnation APR Heel Pads for immediate comfort and Carnation Powerstep for correction of posture and realignment of the body.